There are users out there that love Skunk strains of cannabis seeds. They may have a strong smell to them, but they taste smooth and they often have a high amount of THC. The taste is orange citrus. 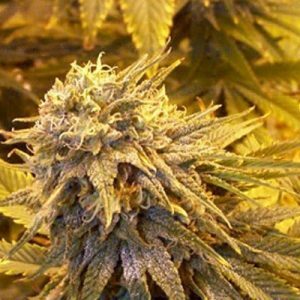 Skunk Special marijuana seeds offers you the best of the best when it comes to this particular category. 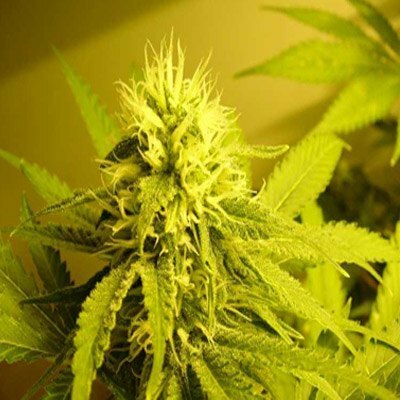 We encourage you to buy Skunk Special seeds from us and grow your own. We also encourage you to have a great filtering system in place to prevent the scent from taking over your home. If you decide to grow Skunk Special marijuana seeds outside, you need to find a private spot to do so. That strong odor can be a giveaway you are growing your plants. While Skunk strains of cannabis seeds have been around for a long time, this one is the result of careful testing and breeding. We are proud to work with the best breeders around who care about our customers. You can confidently buy Skunk Special seeds from us and know you are getting very good quality seeds to work with.